In a society that seems dominated by the consumer’s need for convenience and bargain sales, the process of buying jewelry has become a bit of a lost art. 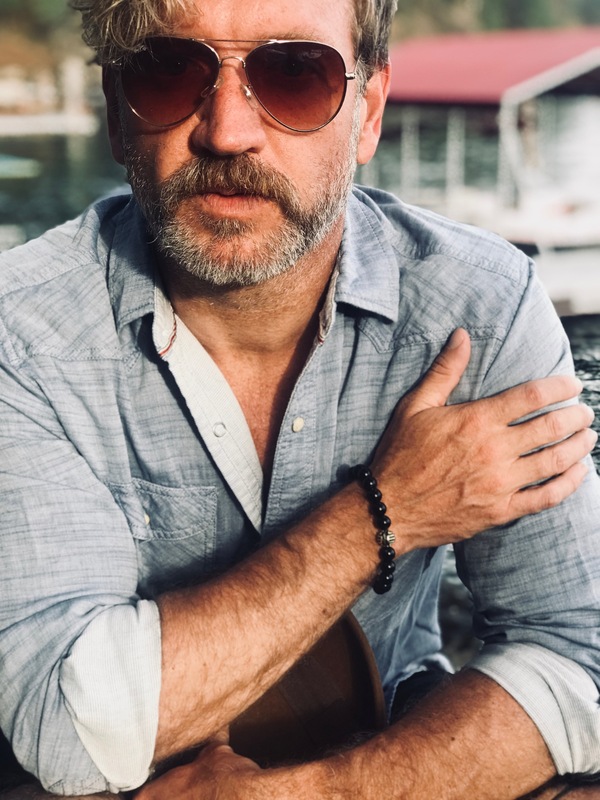 As a result, men’s catchall trays have been flooded with plastic beaded bracelets, poor quality cuff links and crispy leather cuffs. 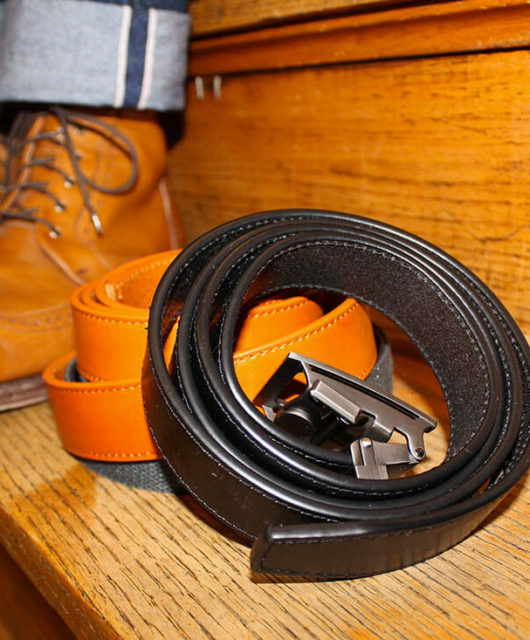 And while these were great starter pieces as you ventured into the world of men’s accessories, you’re a grown man now and it’s time to up your game. 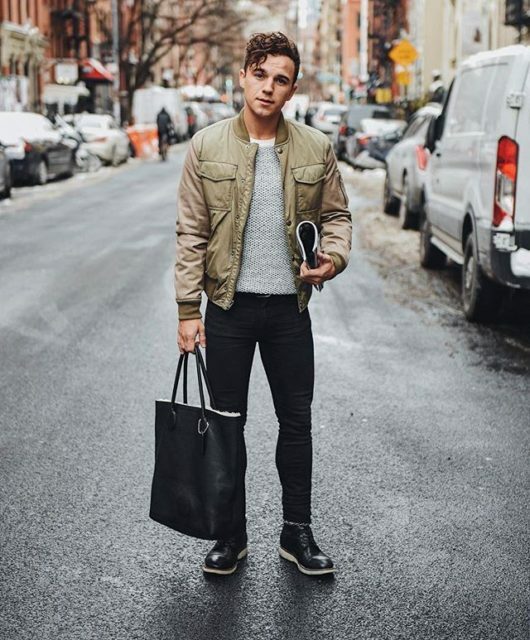 This doesn’t necessarily mean shelling out more cash, but it does mean understanding and investing in timeless pieces that better match your personal style and help to tell your story. Just as a person who desires a healthier lifestyle starts to watch what they put into their body, a guy that wants to up his style game needs to start understanding what he’s putting on his body. William Henry Jewelry gets that. Rather than cranking out mass-produced trinkets for the sake of a quick sale, they dive into the meanings of each piece they handcraft. They scan the globe looking for unique materials that match the personalities of their future owners to create pieces that will always tell a story. 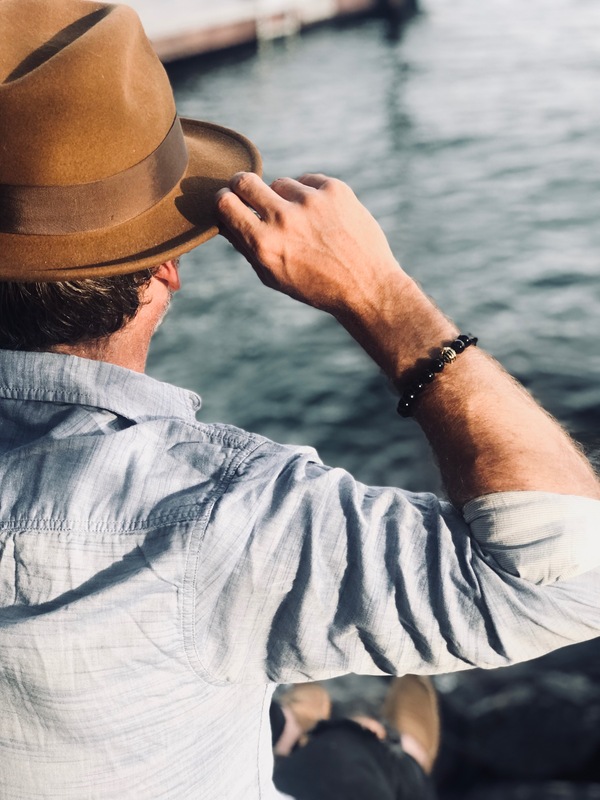 I was thrilled to learn about William Henry’s new Embrace Collection, which focuses not only on the beauty of each piece, but also on its individuality as well. 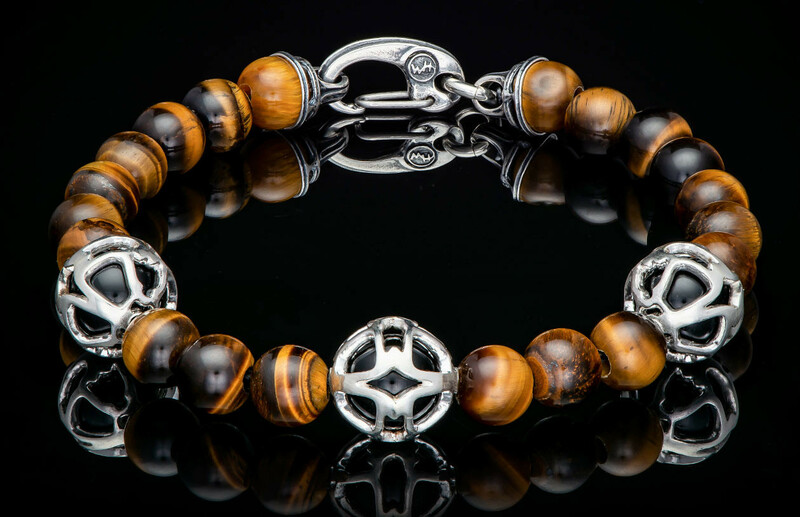 They have set a new standard of luxury when it comes to men’s jewelry. You are a grown man, and your jewelry should reflect this! Explore your options and research what materials are available. 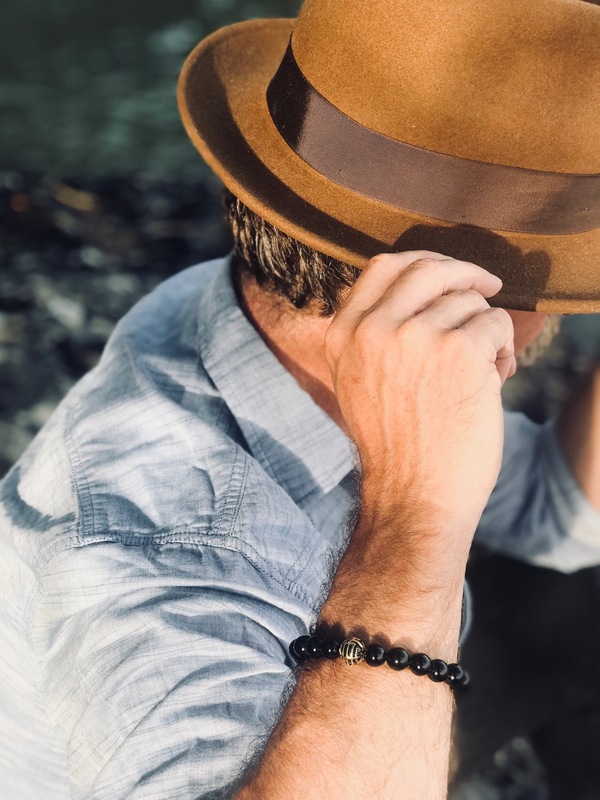 You are likely familiar with turquoise, tiger eye and onyx (All beautiful materials found in the Embrace Collection), but as you get to know William Henry, you will learn there is always an element of surprise! 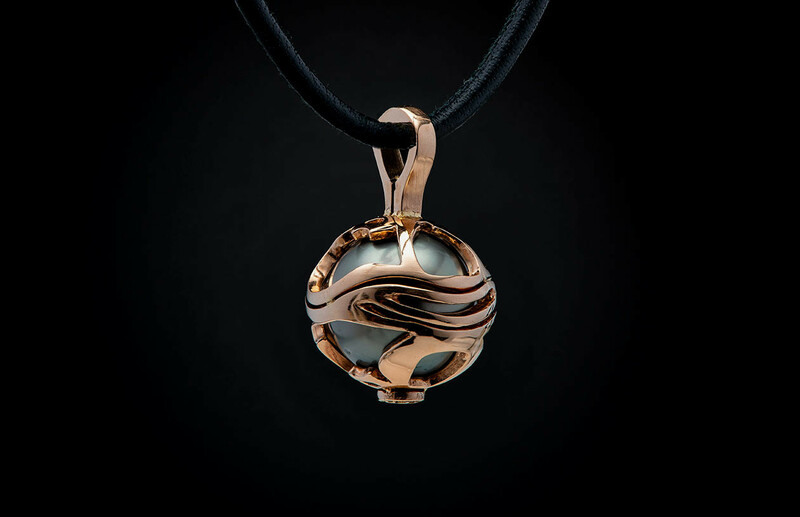 Their talented designers utilize materials you might not be familiar with such as deep sea pearls, petrified wood and labradorite. 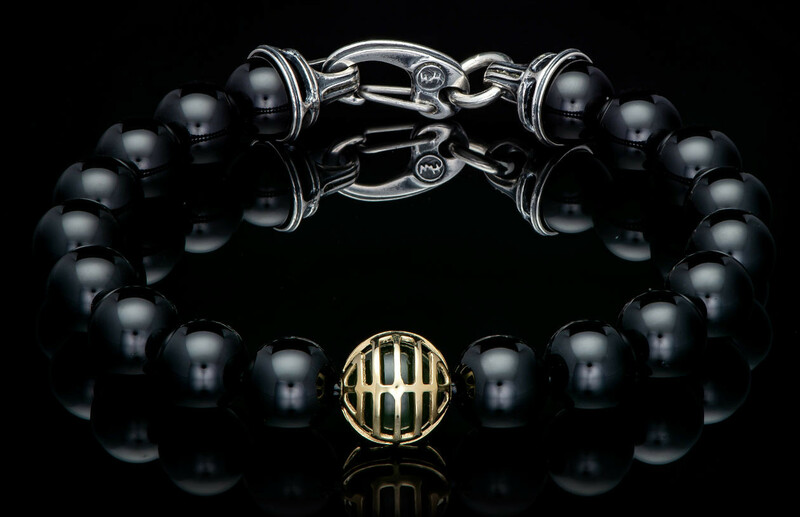 I opted for the Midnight Hour bracelet, a stunning black onyx bracelet with a geometric gold enclosed jade bead. 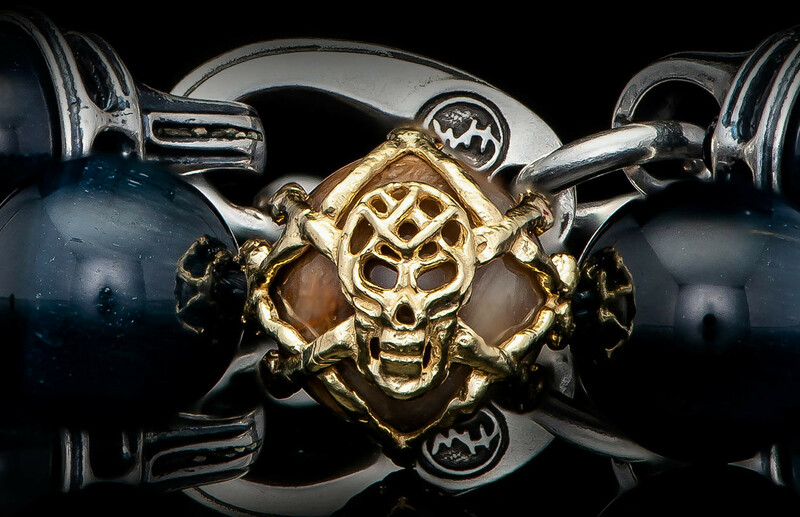 Other bracelets in the collection offer a variety of enclosure designs ranging from abstract silver to whimsical skulls in gold. With so many options, it’s easy to find a design that best speaks to you. When I turned 18, my parents gave me my grandfather’s watch. He passed away when I was very young, and while my memories of him are few, they are cherished. 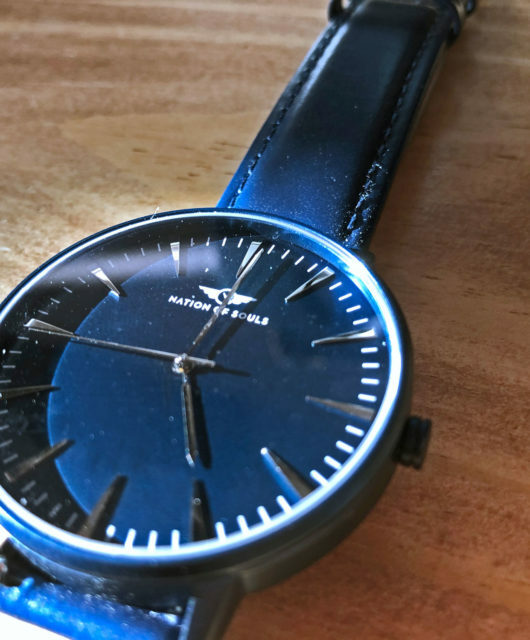 When I wear his watch I feel connected to him. Through his watch, his story is still being told and will continue to be told as I pass the treasured piece down to my sons. Purchasing men’s jewelry should be a very intimate process. If done successfully, the piece you select will be something worn for years to come and passed down to future generations. The process deserves patience and thought, and sometimes it just comes down to knowing where to start. 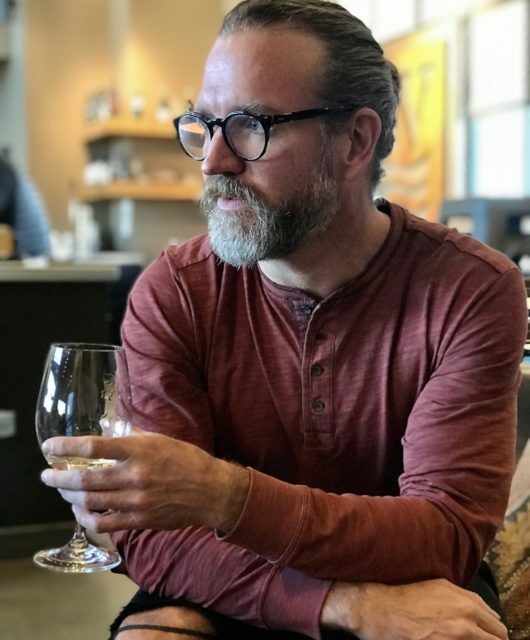 Matt Conable, William Henry lead designer and founder, understands the importance of skipping the fads and creating exceptional quality pieces that will stand the test of time. 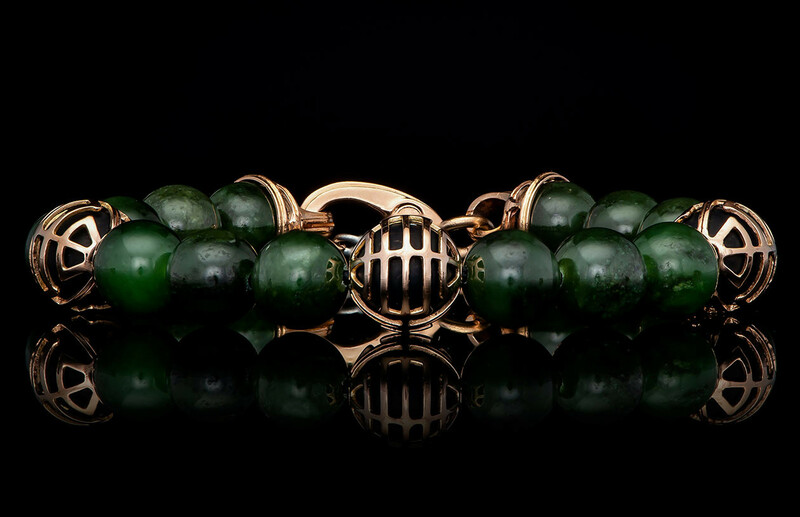 “ Each piece in this collection reflects something timeless and something new, intended to make a statement that will be as relevant in 50 years as it is today,” Conable says. 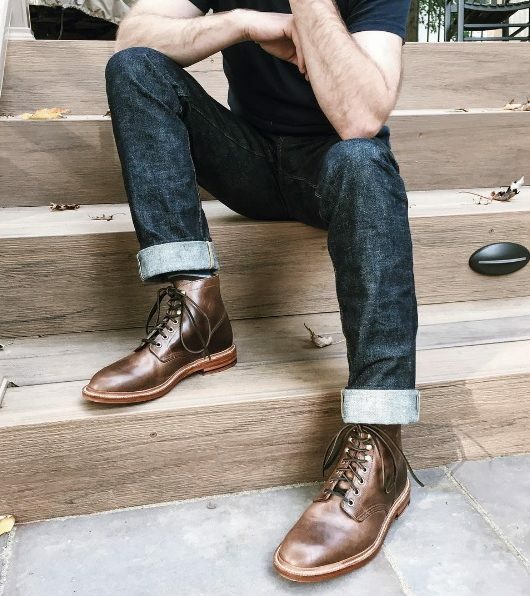 Once you decide on which piece to own, William Henry’s job is done and it’s up to you to continue its legacy. To me, the bracelet I selected is about strength and embracing change. The single jade bead represents the wisdom that I have gained in my life thus far and the challenges that I will surely face in the future. Plus, I’m not going to lie, it looks pretty badass as well! 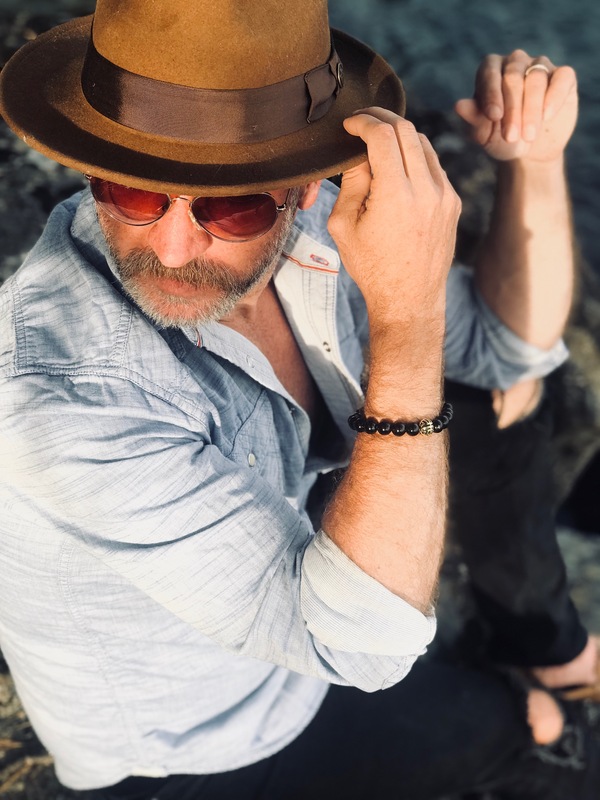 William Henry proves with each piece in their collection that they are about far more than looking great; They are storytellers in the purest sense of the word. Shaping, crafting, and building pieces with true breadth and depth. William Henry is a company that promises to help share your story with your family for generations to come. “This collection has carpe diem quality to it,” says William Henry creative designer Tony Rodrigues. Photos of the author by Holly Aiken of Shibui Photography.